Please go to http://www.wmata.com/ to get directions. I do NOT know what bus /train you should take so you MUST go to above website to plan your route. There will be no “waiting line” as we are using a new facility and they have requested that our members wait in the cafeteria down the hall. There are seats outside of the room but you are NOT to wait there. Please go to the cafeteria. After you drop off your items, you are expected to leave and come back at 2:00. 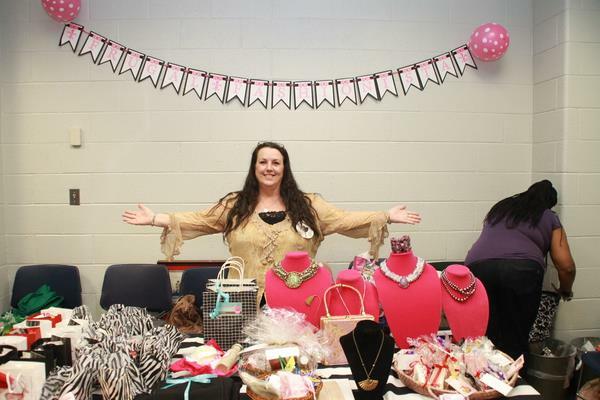 Or you can hang around, maybe shop with the vendors that will be set up (bring some cash- there will be lots to choose from)… and enjoy our DJ Kat who will be entertaining us again! I will open the swap up 5 minutes early to those who volunteered to help set up. Each volunteer can choose 4 items for themselves in the 5 minutes given. There will be a 50/50 raffle to benefit the school’s debate team so please bring a few bucks if you plan on purchasing a ticket or two. SarahJean is our new volunteer coordinator. Please message her directly on Meetup if you would like to be a volunteer. Spaces for volunteering are limited and each volunteer will be given a badge to identify them so if you are really wanting to volunteer, contact SarahJean soonest to make sure you get a spot. DJ KAT will be laying down tunes for our swap so come prepared to dance! Swap from 2PM – 4PMish – we will pack up earlier than 4 if everyone clears out early. Please come on time;)Clothing drop off from 12:30-1:30 Volunteers – please arrive at 12:15 to set up the tables. Please be prompt as we have less time to set up now. If you are bringing guests, please ensure to add them to your RSVP. Last, but not least, bring your swaptastik attitude and plan to come and have a blast! Please take pictures of yourselves with your swap finds and post it on meetup and facebook! We’d love to see what you all have found! Welcome to our raffle prize table! Tickets are just $1 a piece and the prizes are AMAZING thanks to the good people of etsy! They have been very generous this year! Swag bags go first to the volunteers and the then the remaining ones to the first people in the door! Don't Shop ~ Swap! 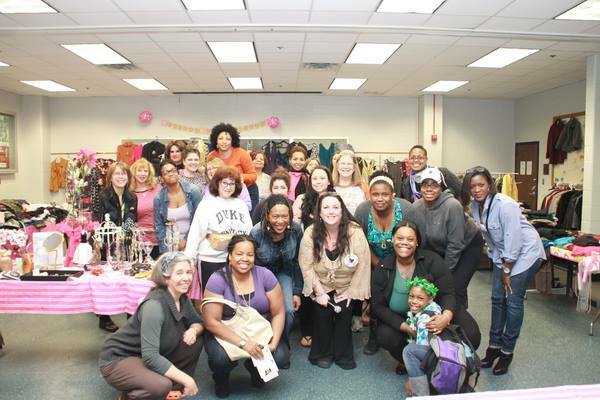 Join us in our next trendy little event in the Metro D.C. area! 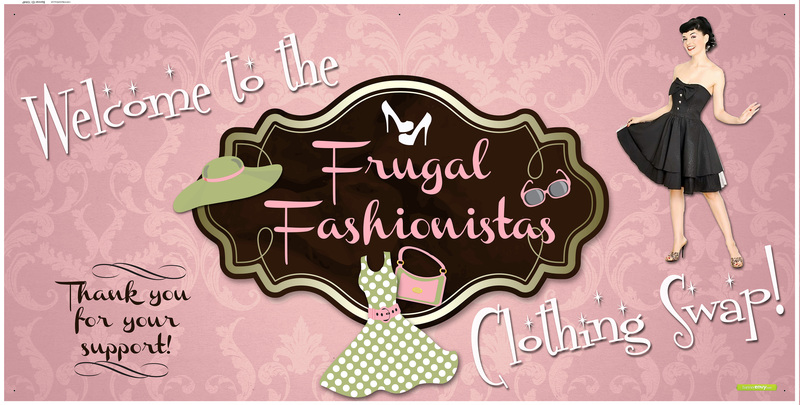 Frugal Fashionista Clothing Swap is the best place to be if you're needing to clean out your closets, get free new-to-you fashions and help support local Domestic Violence Shelters!